That is when we will be down in New Orleans taking in all the FQF has to offer. From the music, food, drink and locals that make this one of the worlds best festivals; we simply can not wait. 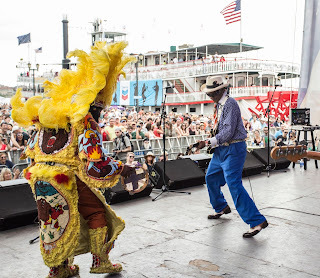 Keep your eye out for our “French Quarter Fest - 2018 Preview” to be posted next week. 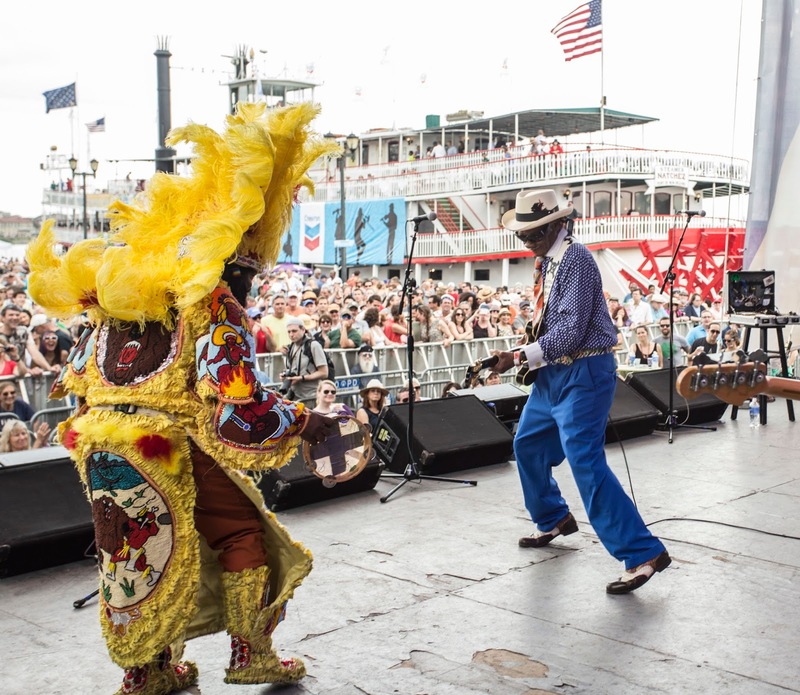 In the meantime, make sure to follow @FQFestNOLA on twitter for all of their latest updates. 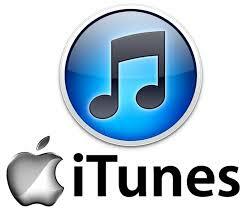 You can also download their awesome app. If you don’t want to miss out on a great experience, book your flight and room now! I will say, rooms are limited at this point.